TijaD provides darkened prog combined with neoclassical music and metal. I hope it is to your liking! The 2015 album "Cognitive Dissonance" was made with the great help of befriended musicians: Sander Pastoor took care of the drums and grunts, Hanneke Rolloos can be heard singing beautifully on "Duet With The Dead". 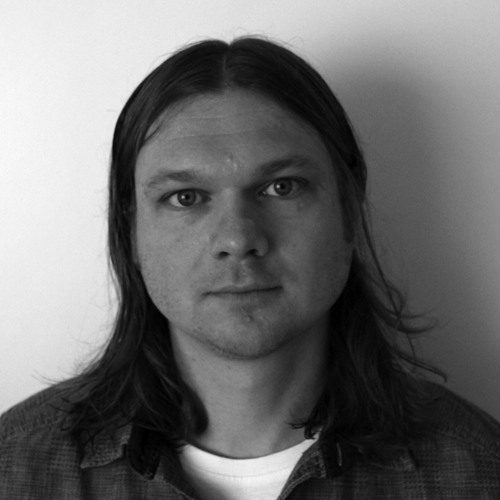 Roel de Haan worked on the design for the album cover and can be heard on the track "Hiatus" as the cynical psychiatrist. Job provided me with many useful critical notes. To download the 2015 album "Cognitive Dissonance" please go to http://www.cdbaby.com/cd/tijad3 or to https://tijad.bandcamp.com/album/cognitive-dissonance-2 To download the entire debut album of TijaD "Orpheus" for only $ 1.99, or just a single track if you only like a single track, go to www.cdbaby.com/cd/tijad If you just want to listen to all tracks go to: http://www.tijad.com/music.html or find them on Spotify.